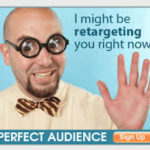 No, I personally don’t hate Retargeting but I hear this a lot from business owners. 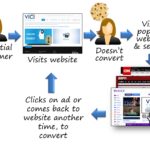 Even from people who don’t know the term “Retargeting,” will say “Uggh, I hate that” when I explain that Retargeting is ads that follow a person after they leave a website and show the person ads for that business on other websites. 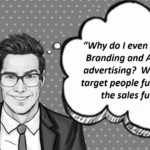 These business owners think that they shouldn’t do Retargeted ads from their website because it is going to make potential customers mad or at least annoyed. Well…actually the stats don’t back up that assumption. 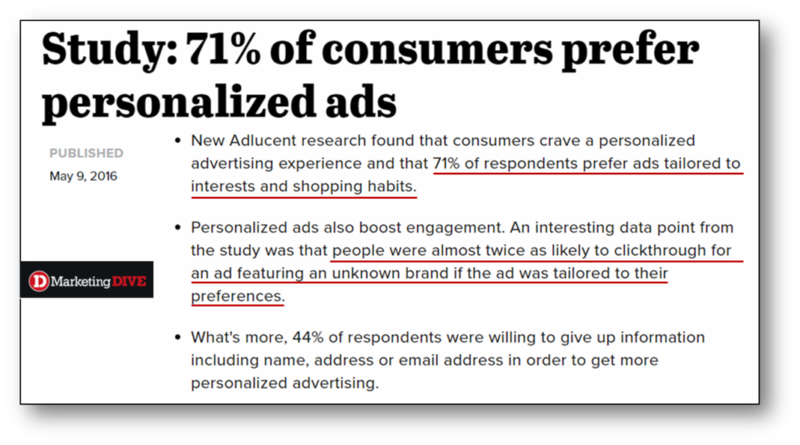 71% of consumers PREFER personalized ads tailored to their interest and shopping habits and are almost TWICE as likely to click on an ad featuring an unknown brand if the ad was tailored to their preferences. Why Are Frequency Caps and Conversions So Important? So retargeting will cause my ad to follow people? CREEPY! 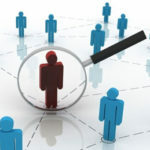 Behavioral Targeting: what is it and why does it matter? Leslye Schumacher is a Founding Partner with Vici. Leslye’s background in media spans 25 years and includes working for both large and mid-size television, radio and newspaper companies. She has held positions in sales, management, marketing and NTR. Leslye has extensive experience in training salespeople and coaching managers. She is Google Analytics Advanced Certified, a Certified Radio Marketing Consultant and a Certified Sales Talent Analyst, having assessed over 10,000 media salespeople and managers. Leslye was the Vice President Of Talent Services for The Center For Sales Strategy before going on to start TalentQ Consulting and then Vici Media. 100 Posts Later…Check Out Vici’s Most Read Blog Posts! Do Video Ads Work For Small Businesses? 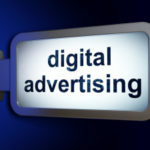 Do Credit Unions Utilize Digital Advertising? A Majority Of Digital Shoppers Say Targeted Ads Are “Helpful” – Really! Keep up on our always evolving product features and technology. Enter your e-mail and subscribe to our blog.